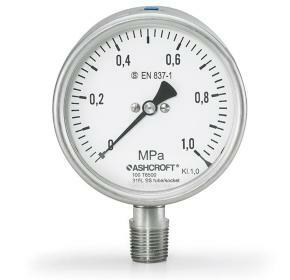 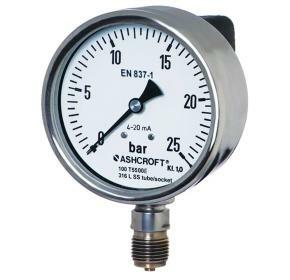 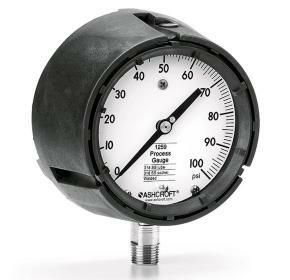 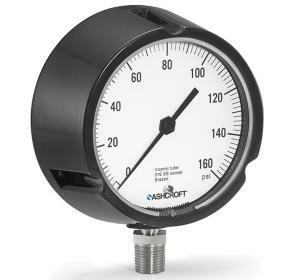 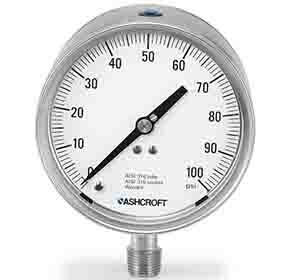 The Ashcroft® 1259 process gauge is used throughout process and industrial markets, and is known for it's reliability, safety and performance. 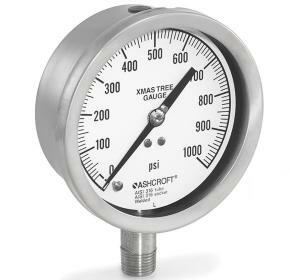 Ashcroft® 1020S christmas tree pressure gauge is used specifically within oil and gas fields. 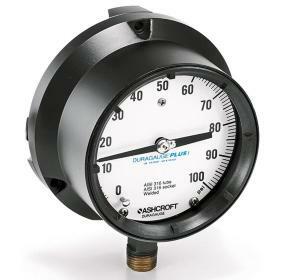 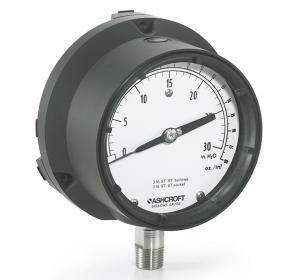 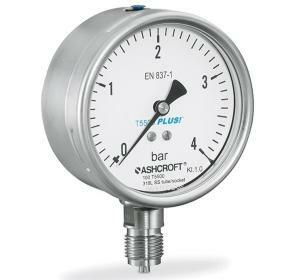 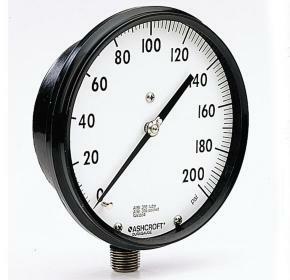 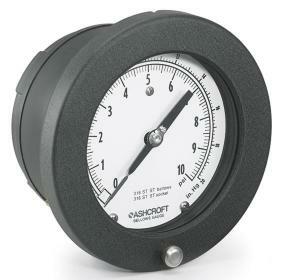 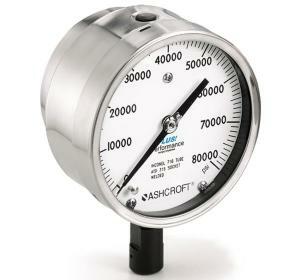 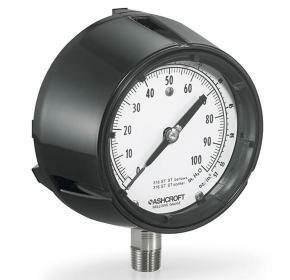 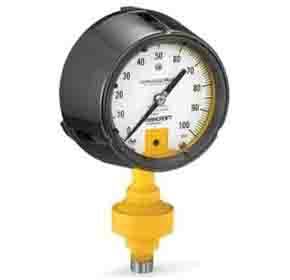 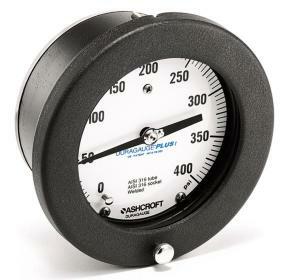 Ashcroft® 1209 process pressure gauge provides dependability, safety and performance. 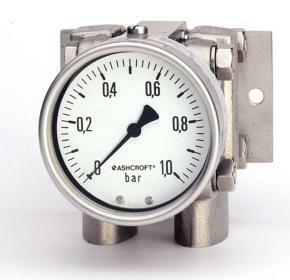 Ashcroft Acid Leak Detection (ALD) Assembly has a special yellow coating that changes to red once it is exposed to acids with a pH of ≤ 3, providing visual indication of a leak of process media.